Are you going abroad for higher studies or a job? Will you be staying there alone for a long term? Then it must be quite a tedious job for you to start everything afresh in a new country. After all, you are going to start a new life there. 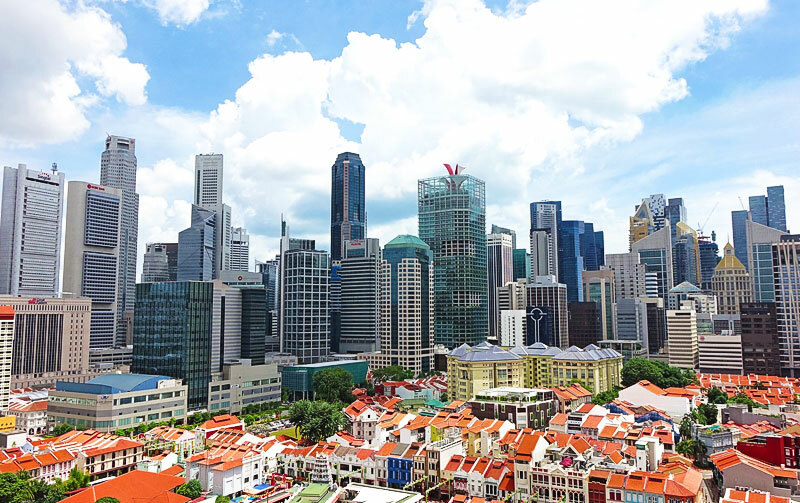 Countries like Singapore, situated in the far south east of the globe, have become an important centre for both the students and the corporate. Hence there is a number of expats moving to Singapore throughout the year. Your move to Singapore accompanies a lot of important things that should be taken care of. Knowing your visa type before heading to a new country is very important. Whether it is a student visa or a working visa, decides your stay in that foreign country. If you are going to Singapore, then it is very much advisable that you go through the country's visa policy thoroughly. Nationals of Australia, Canada, South Africa, New Zealand, the United Kingdom, the United States, Panama, Brazil and Ireland, are among a list of Countries that don’t need visas if staying for less that three months. Other nationalities like India, Russia, Pakistan, Saudi Arabia and China are on a list that needs to get a visa. For a full list of countries requiring visas, go to the Singapore Immigration & Checkpoints Authority. Nationals from countries that must get a visa can apply online at the Singapore Immigration and Checkpoints Authority website (ica.gov.sg) or at a Singapore overseas mission office in their home country. To work in Singapore you need to get an Employment Pass (EP). You will need to first find employment, then your employer will apply for an EP on your behalf and once approved will get an approval letter which you will need to enter the country. You can then collect your work pass at the employment pass services center. Highly skilled expats moving to Singapore can expect attractive salaries. Singapore is regarded as one of the most attractive expat destinations. Some of the top paying jobs in Singapore according to Payscale are Finance manager, financial services industry – S$80,766, Regional Sales Manager, retail and non–retail S$95,557, Vice President (VP), Finance Salary - S$136,667, Managing Director, Private Equity Investments – S$285,779, President and CEO Salary - Earns an average of S$351,036 per year. Bonus and other perks are usually added to these salaries to make them more attractive to expats. While expats from the United States or the European countries will find the cost of living in Singapore lower by 28 to 30%, those from the developing countries like India will have to raise their bar. The latter group has to face a rise in their standard of living by a percentage of 200 units! As expat in Singapore you have to be careful with doggy agents and landlords. It is wise to always make sure that the landlord you're dealing with is indeed the owner of the property. Hire a knowledgeable realty agent who is IEA registered and has a membership number that you can verify on the Institute of Estate Agents, Singapore (IEA) website. Now that we have given you some insight on moving to Singapore to work and live, we wish you best of luck in you stay abroad as an expat.